I'm in trouble...big trouble. Because the holiday season, as far as I'm concerned, has kicked off. That means lots of baking for me. I love to experiment and see what I can convert to gluten-free. Some times I am successful and some times not. But when I am, I need to get these treats out of the house! My neighbors really like me. I've said this before, if I see a picture of a certain food, I get a little obsessed; in a good way. I must have seen some of these delectable treats some where and decided I needed a good gluten-free version. I tried them last year but they fell apart so I was feeling a bit deflated. I had some time today to play thus, I started looking through recipes. I found this one from the Gluten-Free Canteen. I loved the ingredients but wanted to use my blend and change the directions a bit. I also wanted to try to make it dairy-free (which I did successfully). However, use butter if you can. When I'm making them for friends and not my daughter, I will make them with butter. That could be bad. I might start sampling more! Happy holidays! I hope you enjoy them. 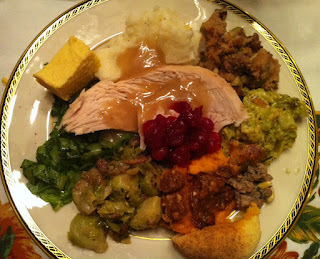 Remember, you can buy "Your Gluten-Free Holiday Meal" from my website. I pride myself in writing good recipes which explain how to do things. I hope it helps. Preheat oven to 350°F. Prepare 2-3 cookie sheets by placing parchment paper or silicone baking mats on top. In a small bowl, mix the flour, almond flour and xanthan gum. Set aside. Sift 1/2 heaping cup of powdered sugar into the bowl which you will use to cream the sugar and butter or shortening, either a large bowl or the bowl of a stand up mixer. Sifting is an important step so don't skip it. You can use a mesh strainer to sift the sugar. Add the butter or shortening to the bowl. With a stand up or handheld mixer, blend the sugar and butter or shortening until creamy. Add egg and mix until well blended. Add the flour mixture. With a rubber spatula or wooden spoon, mix until combined. Add the chopped nuts and mix. If the dough is very sticky, add a little more flour but not too much. Roll into approximately 1” balls. Place on the cookie sheets about 1” apart (I used 2 pans and then reused one of the pans; 3 in total). Bake 10 minutes in the center of the oven, rotating the pan 180 degrees once after 5 minutes. Bake until fragrant and the bottoms are light brown. Remove from oven and set aside for a few minutes. Place ½ cup of powdered sugar in a bowl. After the cookies have cooled about 3-4 minutes or until they are cool enough to handle, roll in the powdered sugar. Place on a wire rack and cool another 5-10 minutes. Roll each cookie a second time in the powdered sugar. TIP: I baked the cookies one tray at a time. While 1 batch of cookies were baking, I was rolling another batch in the sugar. It took longer but it was easier to remember which had been rolled once or twice. Cool completely and then keep in a covered container. I made these for many years with regular flour. When I began eating gluten-free, I thought it would be too hard to convert the recipe. Actually, it wasn't hard at all. 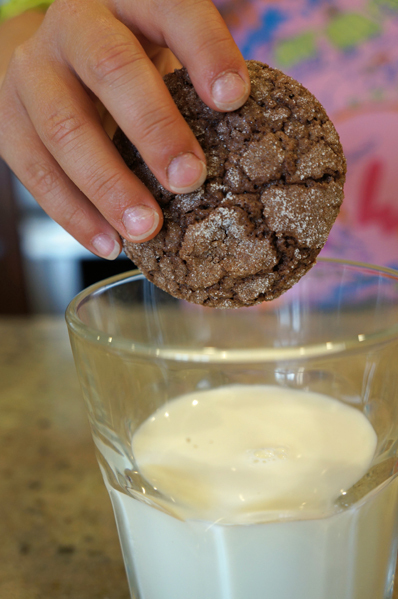 The result is a delicious, chocolately, crisp on the outside-gooey on the inside cookie! It's easy to make these dairy-free as well. Just make sure to dip them in soy, coconut or almond milk! Melt butter and chocolate either in the microwave or in a bowl over a pot of simmering water. If you melt it in the microwave, heat on high for 30 seconds at a time, stirring in between until melted. Do not overheat. Transfer to a large bowl and cool. 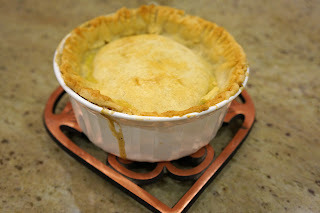 In a medium bowl, combine flour blend, baking powder, salt and xanthan gum. In the bowl with the chocolate, add 1 cup of sugar, eggs, and vanilla and mix well. Stir in flour mix until blended. Cover and chill at least 1 1/2 hours or until dough is firm enough to shape. Preheat oven to 300F. Prepare 2-3 cookies sheets with parchment paper or silicone baking mats. Portion pieces of the dough which are slightly larger than a tablespoon. Roll into a ball and then roll in the remaining sugar. The dough gets sticky. Place 2” apart on the sheets. Bake 18-20 minutes, rotating pans in the oven halfway through. Bake until crackled on top and firm to touch. Place cookie sheet on wire rack and cool at least 10 minutes before removing. Using a spatula, transfer cookies to the rack. Cool cookies completely. This could be your holiday dinner plate! If you think that eating gluten-free means your holiday meal will be anything less than fantastic, you need this mini e-cookbook that I just published. Whether you are looking to include a single gluten-free dish or makeover your whole holiday meal, this is the book for you. Feel good this holiday season but not just because your meal is gluten-free...help raise money for the Hurricane Sandy relief fund AND get a great e-cookbook. For every cookbook sold, $1 will be donated to The American Red Cross. You can also choose to buy just the book without the donation. To get more details and to purchase/download click here. 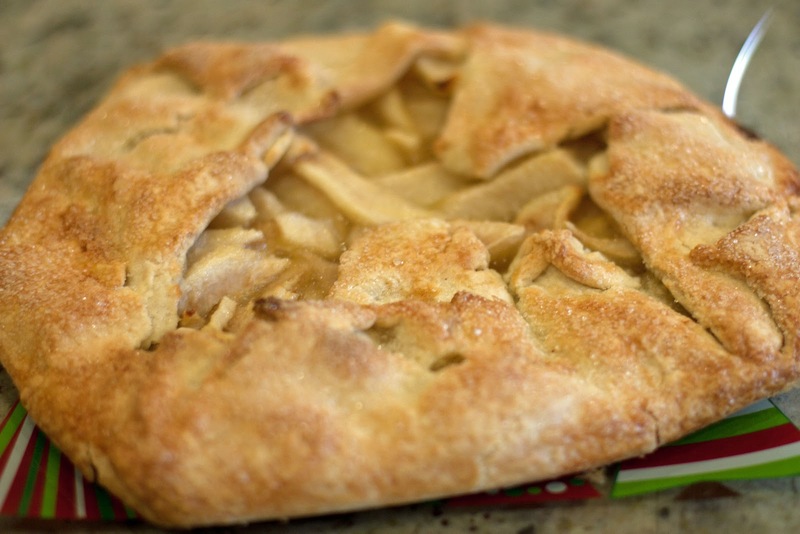 Learn how to make a gluten-free pie crust with step-by-step instructions. Instead of a pie, try an easier version; the galette. 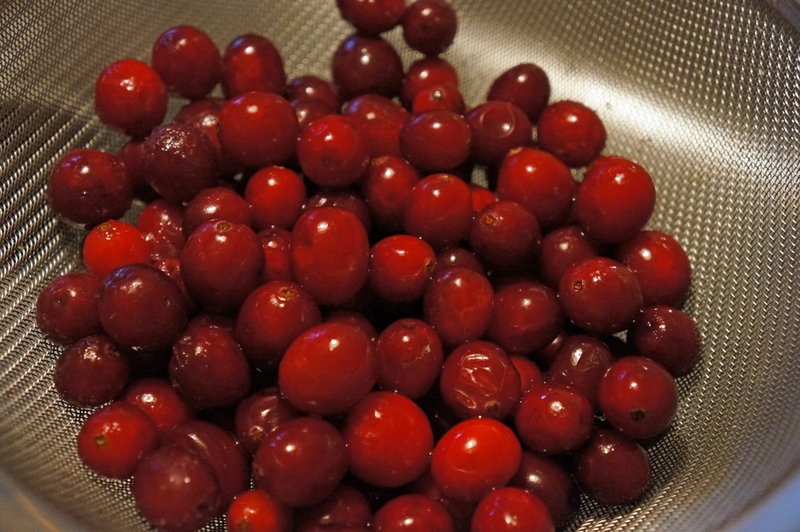 Make your own "custom" cranberry sauce; it's so easy! Need ideas for leftovers? There's a whole section. Use the pie crust recipe to make a delicious pot pie. Thank you to Soy Vay for providing complimentary samples for my review. Guess what? I just found out that one of my favorite marinades has a gluten-free option. If you aren't gluten-free, you really should try the Soy Vay sauces. I used to love them. Use it for chicken skewers or beef skirt steak. Yum. If you are a foodie or just want to have some fun, here's something that might be of interest to you. 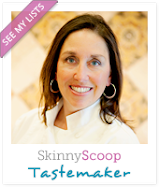 Do you know what’s good in San Francisco cuisine? Do your friends constantly look to you for restaurant recommendations? Then Soy Vay, the delicious sauces and marinades company with a unique history, is looking for you! Starting this month, Soy Vay is headed out on a cross-country adventure to find one lucky local to be the face of a new web series – ‘Flavor Underground’ – to help discover the best neighborhood restaurants and chefs. First up— the city of San Francisco. Why not give it a shot? ?